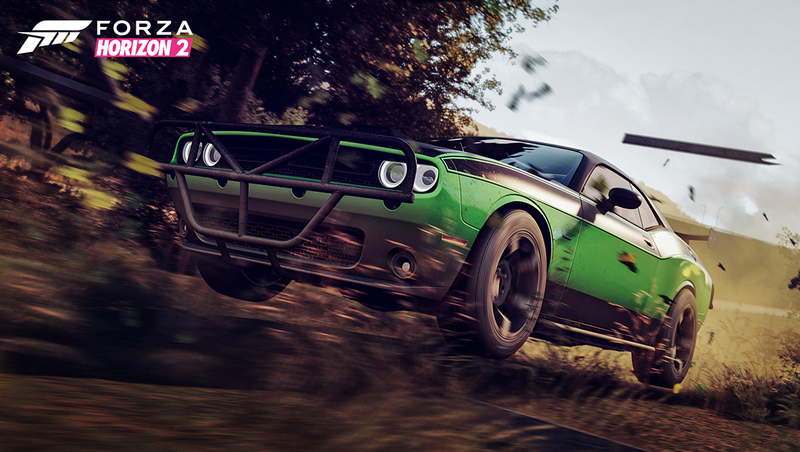 Make way for the Furious 7 Car Pack on Forza Horizon 2 for Xbox One! Featuring a lineup of awesome cars appearing in Universal Pictures’ latest action film, Furious 7, the Furious 7 Car Pack is worthy of its own star on the Hollywood Walk of Fame. 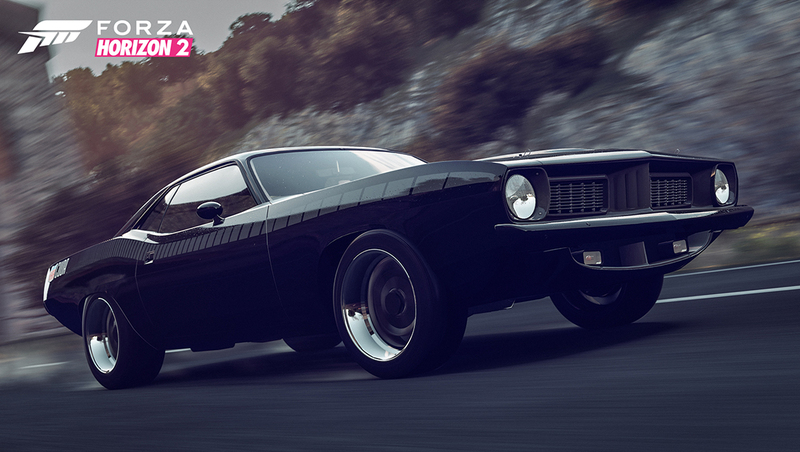 The Furious 7 Car Pack will be available on April 7 for $5, and will feature eight amazing cars to collect, drive, and race in Forza Horizon 2 – that’s two additional cars over the standard monthly Forza Horizon 2 car pack! Living life a quarter mile at a time starts with the 1970 Dodge Charger R/T, but the rest of the cars in the Furious 7 Car Pack more than hold their own. From the menacing luxury of the 2014 Maserati Ghibli S to the armored beast that is the 2014 Jeep Wrangler Unlimited, these cars have to be seen, heard, and driven to be believed. 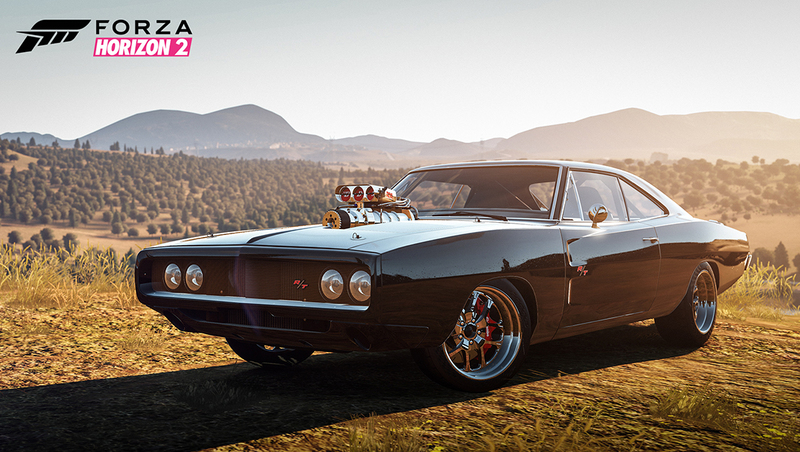 All of the cars in the pack have been authentically recreated, including details never before seen in a Forza game – like the awesome functioning blower in the 1970 Dodge Charger R/T. And let’s not forget this month’s free car – the 1998 Toyota Supra, which is available to all Forza Horizon 2 players at no additional cost. 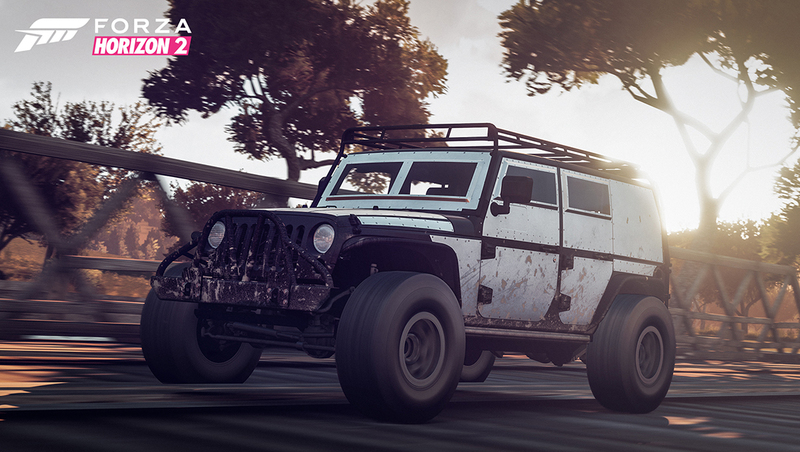 Watch them work in theaters beginning on April 3 then drive them in Forza Horizon 2! Here it is: the best way to live your life a quarter-mile at a time. Among Mopar enthusiasts the Charger R/T stands near the king of the hill on the drag strip or road course. With a 426 HEMI under the hood pumping out 425 horsepower in its stock configuration, few would dispute the R/T’s ability to pounce. This highly modified Fast & Furious edition has a fully functioning supercharger and street blower scoop sticking out of a hole in the hood, pushing its actual power output close to 900hp. A custom coil-over race suspension, 18-inch wheels, extra wide tires and massive disc brakes turn all that power into a real high performance machine able to beat just about anything on the road. 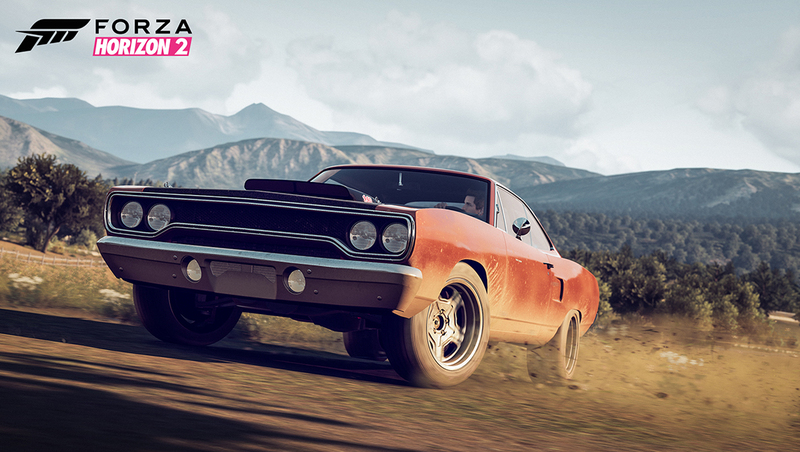 Letty’s not the only one who loves the Plymouth Cuda. It may have started out as a rare AAR Cuda, but with the upgrades this prime cut of American Muscle is running, we are talking about well over 600 horsepower of performance. Today, Cuda models bring exorbitant figures at auction; compared to similar-era muscle from GM and Ford, the Cuda is in a class of its own. With class-leading power from the race-bred 426 HEMI, the Cuda, straight from the factory, could hit 100 mph in around 14 seconds. It looked the part too, with bold colors, bulging fenders, and gorgeous details (eagle-eyed Mopar enthusiasts will notice the nose and tail lights on this custom ride are actually from a 1973 Cuda). While most at home on the dragstrip, the Cuda fared well on road courses, especially when driven by the likes of Dan Gurney and Swede Savage. Without a doubt, anywhere you roll this classic, heads will turn. There is no substitute for the luxury and elegance of and Italian touring coupe. Jason Statham’s Deckard Shaw drives this Ghibli in Furious 7, and who can blame him? Maserati delivers a plush driving experience that you would expect from the marque as well as performance that can keep pace with anything in its class. As the original Ghibli designed by Giorgetto Giugiaro drew the eye to its sumptuous form, the latest Ghibli will captivate you with its details and alluring lines. 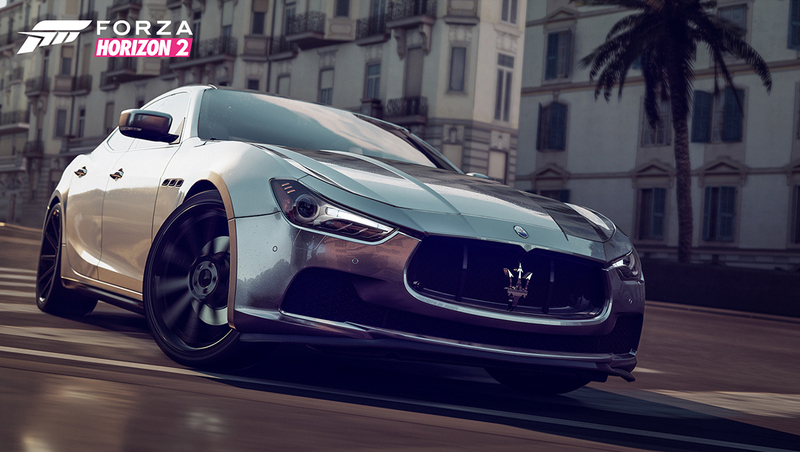 Under the immense hood lies a technologically advanced twin-turbo V6 with more than 400 horsepower. The new Ghibli is true to the Maserati heritage with distinctive looks and a sound that resonates with the ears of any car connoisseur. American muscle is a wise choice for Dom and it shows his Mopar roots amidst the supercars that prevail in Abu Dhabi. The Charger R/T has got more than enough gusto to raise some eyebrows. Packing 370 horses, the Charger is the choice of many police departments and governmental services that require pursuit vehicles. While no amount of speed can outrun a police radio, having this kind of power and handling readily available will make any driver think twice before attempting to evade. 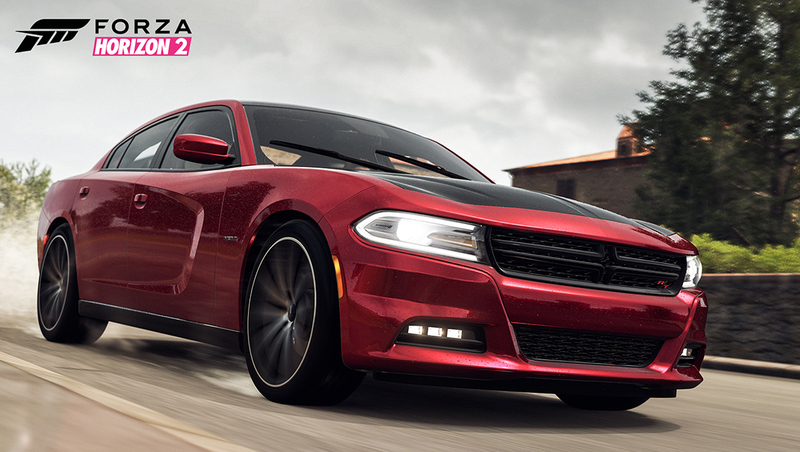 The Charger R/T (it stands for “Road & Track”) is a full-size four-door sedan, it will surprise you with its agility. A few flicks or the wheel with that HEMI roaring will soon have you doing nothing more than sitting back and enjoying the ride.